Posted by Karen at 8:04 p.m.
What kinds of things are in this cookbook? I don't recognize it. 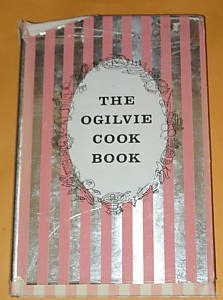 It had all sorts of recipes, it was a general all purpose cookbook I suppose. No pictures, nothing fancy.